I bought this around 1990 and used it on stage about two years. It is in real good shape and loud. Has original footswitch and speaker and everything works. I played acoustic electric and electric thru it and it works as well with either. 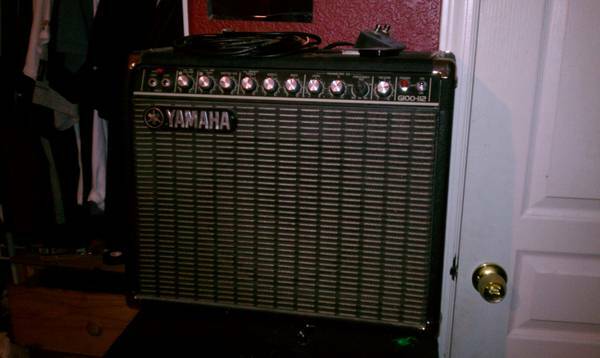 For sale is a Yamaha G100 212 II Guitar Amplifier with footswitch. 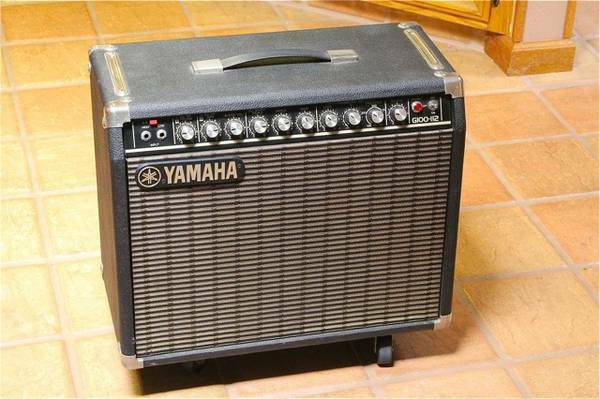 This particular has some cosmetic dings and chips from many years of use, however the sounds great and plays just fine through both channels. It is sometimes a little scratchy here and there, but no deal killer issues. 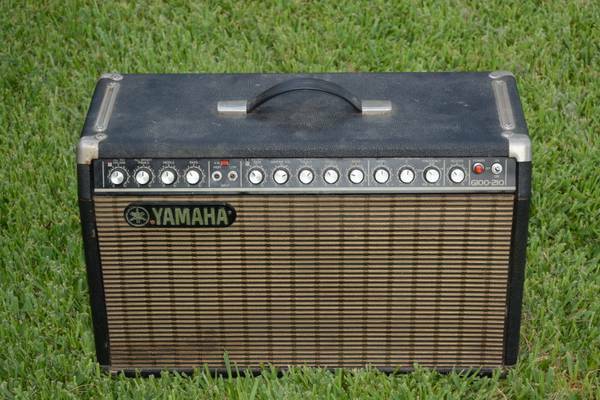 Works great Clean sound Good Condition Has high and low inputs, direct out, jack for ext speaker, and inputs for reverb pedal input switching. Pedal not included.